Happy Monday! This week we have an all star line up of GIVE AWAYS! 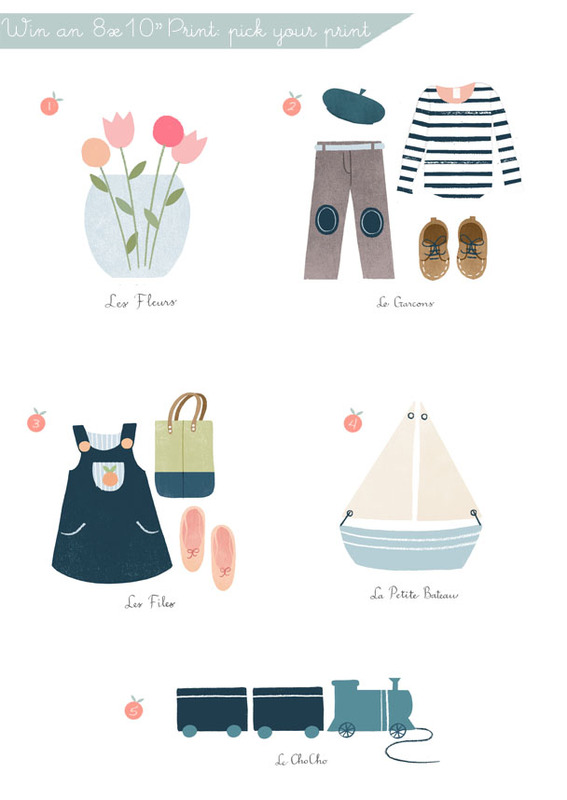 To kick off the week we have a super cute tote filled with some fun items, as well as your choice of a Frenchy print for your little ones nursery. 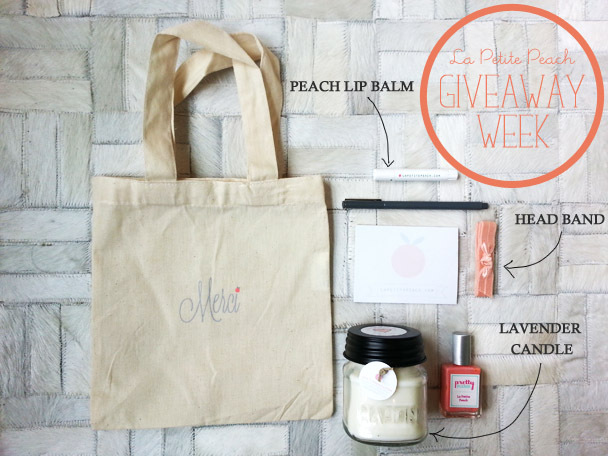 All you have to do is “like” or comment on this post on Facebook or Instagram @lapetitepeach to receive! Giveaway Week Day #2: My Little Square!